The Course of Conversation level A1 is addressed to all those who want to improve their level of Speaking in Spanish. 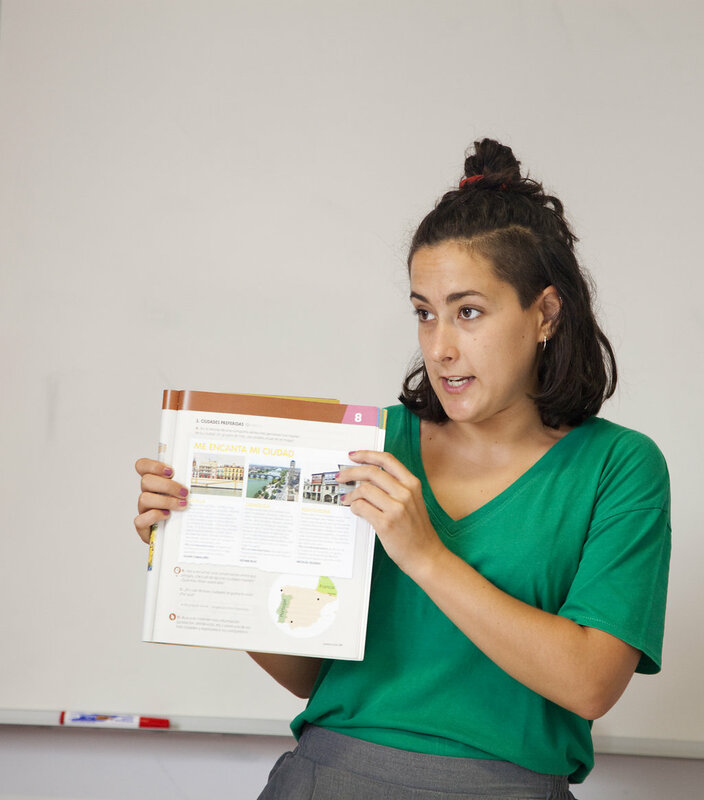 Throughout the Course of Conversation in Spanish via Skype, Google Talk or telephone, you will be able to practice the use of the Spanish language through the process of interaction and communication with the tutor. We will work on the most significant aspects of the language, as well as the specific difficulties that they bring. The Course Conversation in Spanish works on the most important skills in the current teaching of any language: the oral expression. 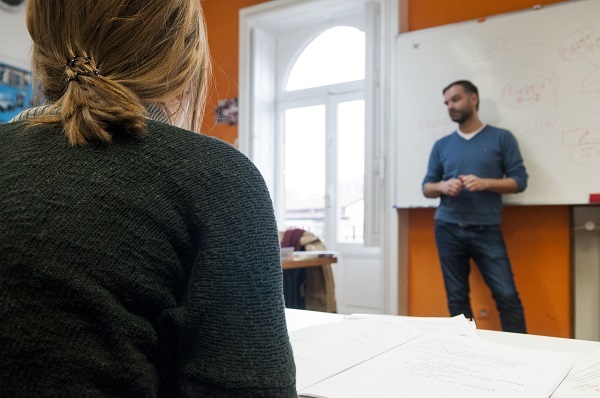 The Course offers the possibility to improve the speaking ability and consolidate any kind of questions related to the Spanish language, thanks to a clear and concise display of the subject, supported by several examples. The Course will last approximately 20 hours. It includes 10 hours of conversation on Skype. It is structured in fifteen units corresponding to the A1 level of the Common European Framework of Reference (CEFR), assuring a way of working and a graduate apprenticeship. Sign up on A1 Level Spanish Course via Skype.